Have you dropped your phone in the bath or the loo? Taken it for a swim or a jog in the rain? Have you tried the rice method and still can’t get your phone to switch on? If you have tried all the methods from the internet and are still failing to get those precious photos back of your loved ones, lost family, or pets, you have finally found the right website for you. At A Star Forensics we specialise in the recovery of user photos and data from water damaged and dead mobile phones particularly Samsung and Apple IPhones. 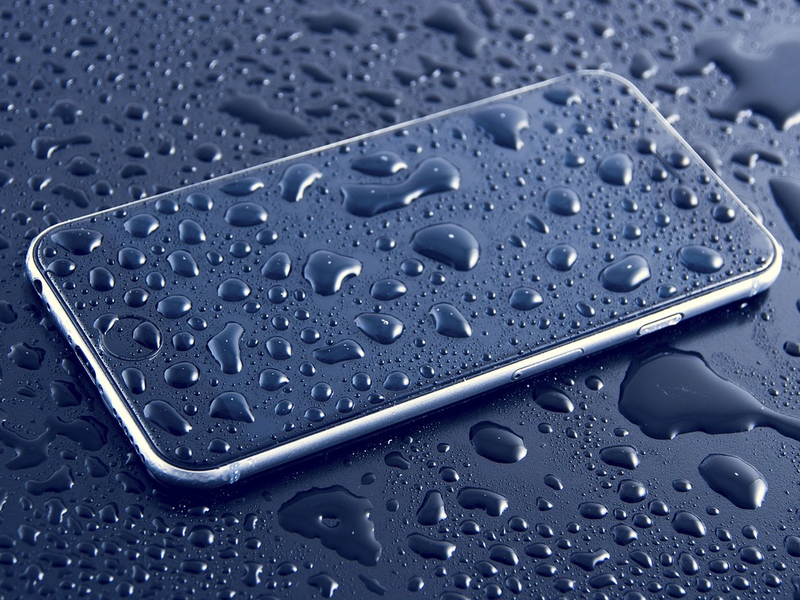 Water damage to the Apple iPhone is not usually covered by the manufacturer’s warranty and Apple don’t offer a service to fix a dead iPhone either. Modern Apple iPhones and Samsung phones automatically encrypt the user data without the user knowing it. This means that traditional techniques for data recovery such as chip off will not work on these modern phones. To get your data recovered the phone will need to be fixed so that it can power on its own. This requires board level repairs and replacement of damaged hardware. So, in most of cases when you send your device to the insurance company or warranty company they will just replace the phone. This means that those important photos are gone forever. Don’t take any chances with those precious memories send us the device for a free assessment carried out by professional data recovery experts. If you happen to have a liquid damaged phone. Turn off the phone as quickly as possible and do not be tempted to power on the phone again. This will only likely result in further damage to the device. Remove any outer casings and if possible the battery. Allow to dry naturally do not put on the radiator etc. DO NOT PLACE IN A BAG OF RICE! Get the phone to us as soon as possible do not wait for it to dry out. This is not a repair service we recover data from damaged phones only. If your phone repair shop fails, that’s where we come in. Water damage can happen to best of us. Any liquid can wreak havoc on your electronics and potentially send them to an early watery grave. If your iPhone, cell phone or any other electronic device has taken a dive and doesn’t seem to be working, you’re probably wondering what your options are and how to save it. When a device comes into contact with water, two major issues occur. The first is an electrical short circuit, which is fairly obvious. The second issue that plagues a water damaged mobile phone is one that you can’t detect right away. As the water in the device begins to evaporate and the phone dries out, small particles that were in the water get left behind. This leaves small deposits of residue behind on the hardware and will quickly cause corrosion. Unfortunately when left out to dry in bag of rice, your iPhone, Samsung or any other electronic device is suffering from exactly this corrosion. Imagine the following scenario: You are washing the dishes, listening to music on your iPhone 6S, when all of a sudden, the unthinkable happens – the phone that was nestled safely in your shirt pocket tumbles out and into a sink is full of soapy water and dirty dishes. You manage to frantically retrieve your precious phone from its watery grave, dry it off, and find that somehow it is still working! It’s a miracle! All is well in the world of potential water damage… until two days later, when, for no apparent reason, your iPhone now doesn’t work. Your miracle has turned into a nightmare.